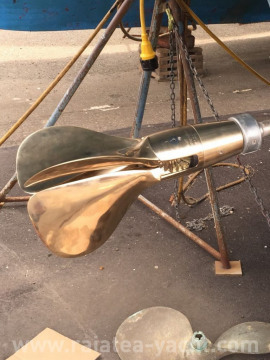 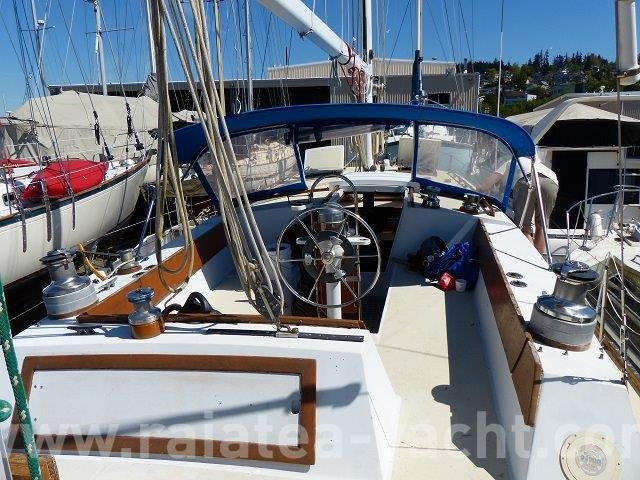 The Cal 46 is a passage making sailboat. Many of them have circumnavigated, some multiple times. 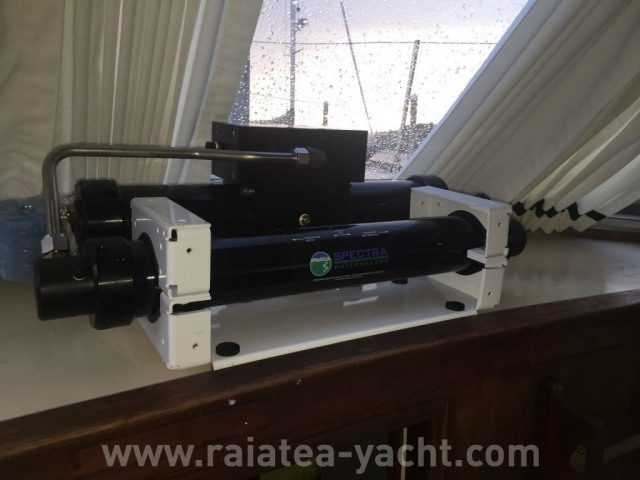 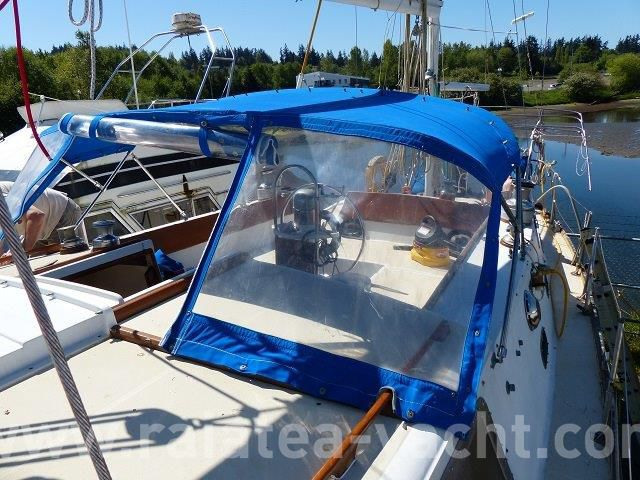 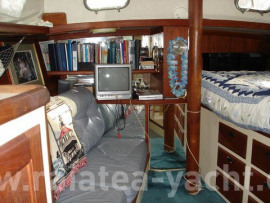 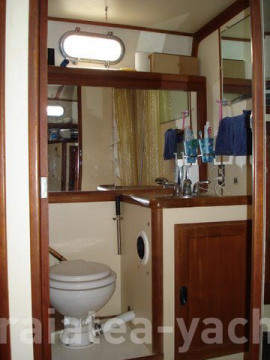 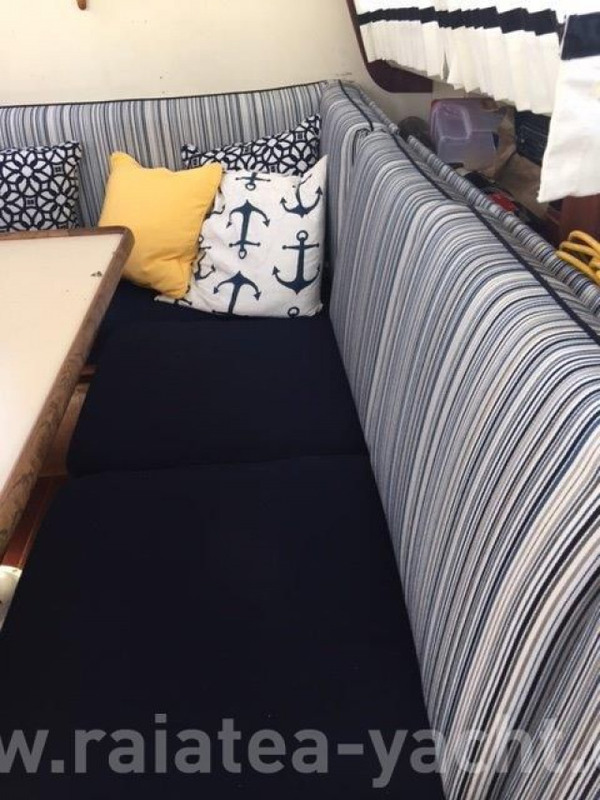 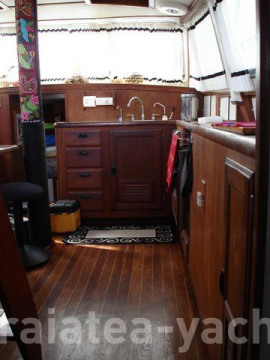 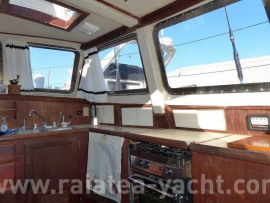 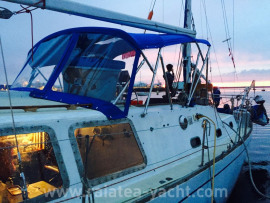 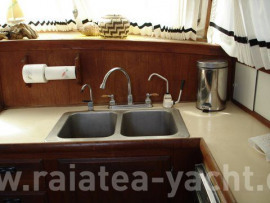 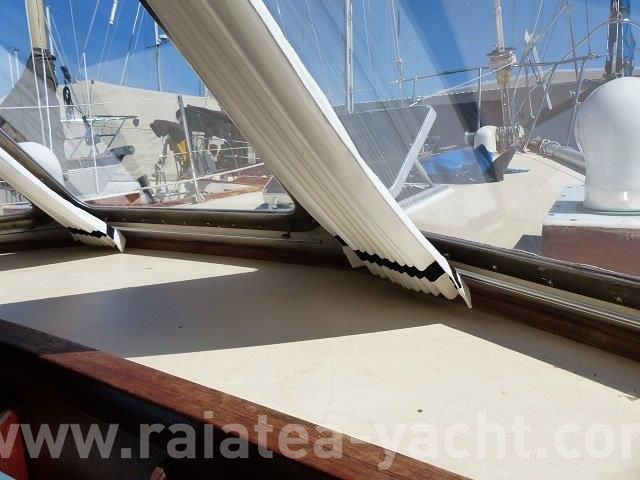 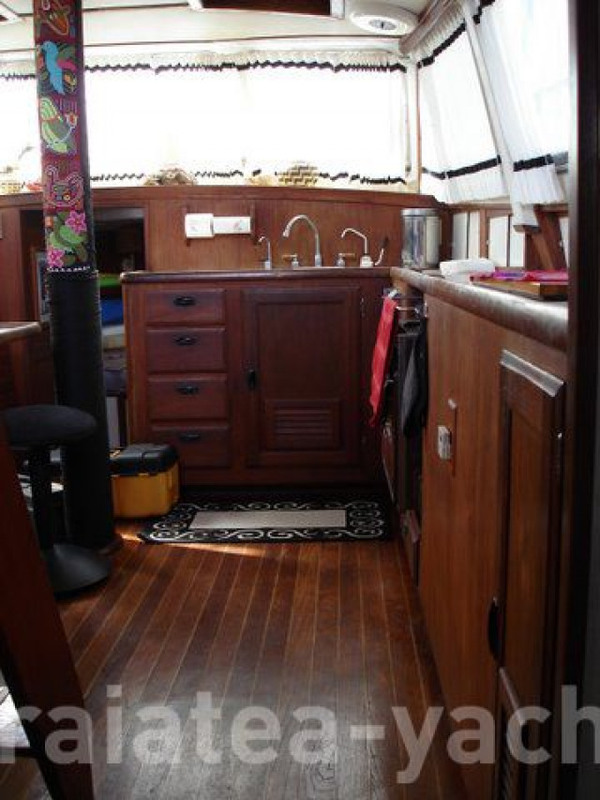 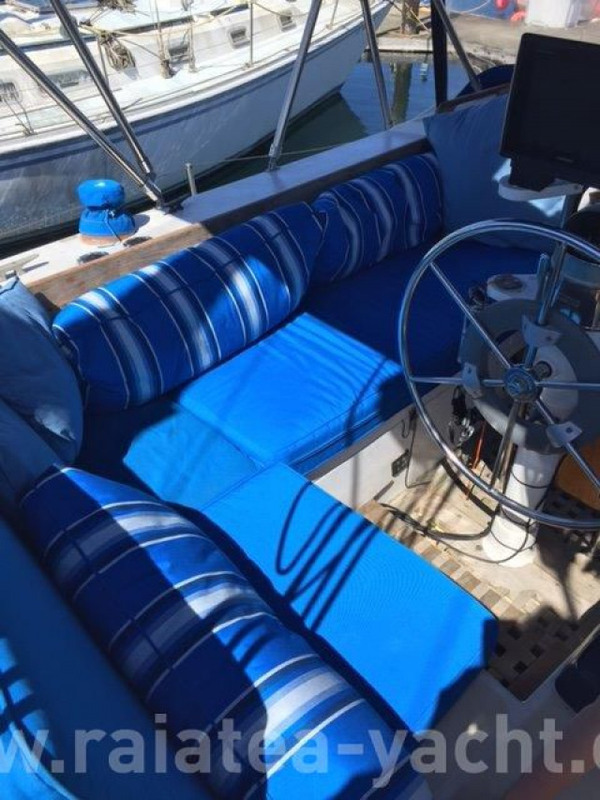 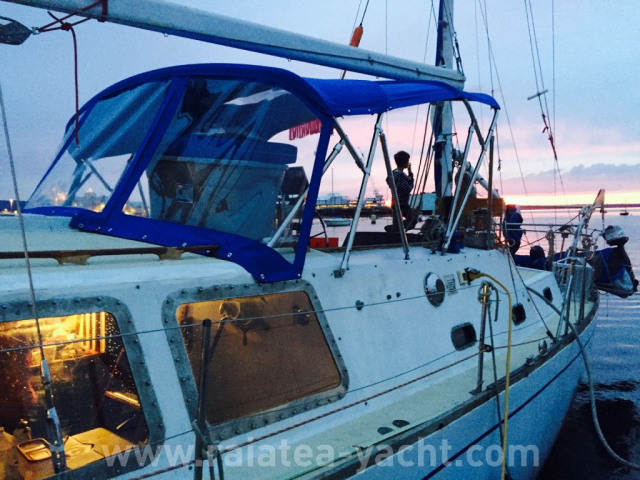 This boat is very strong and beautiful custom window frames and lovely strong davits. 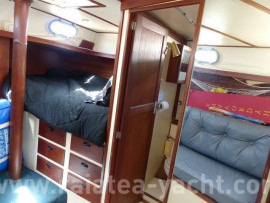 It has also been extensively refitted over the past 5 years and has been substantially upgraded. 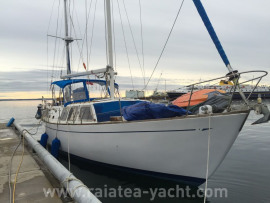 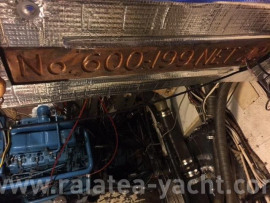 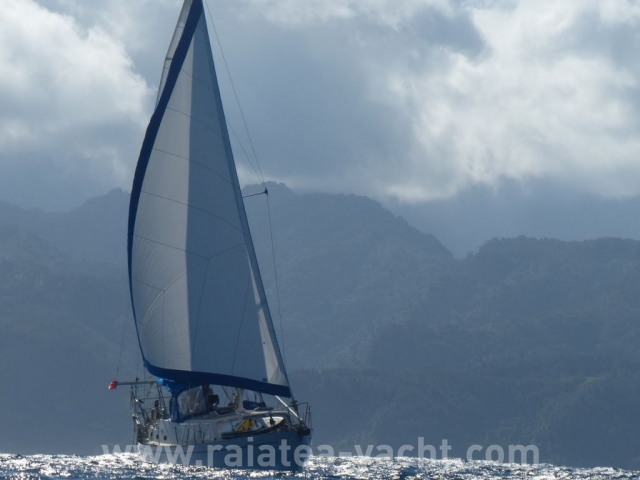 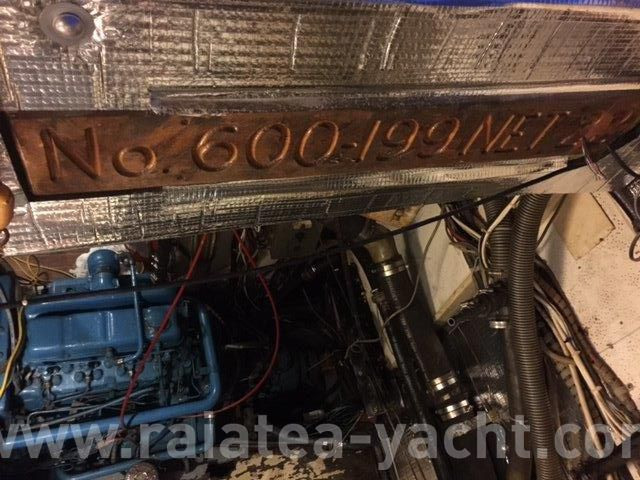 It has just successfully completed a crossing to French Polynesia and is ready to continue exploring the South Pacific or she can be delivered to your preferred location in the Pacific. Loads of line and extra chain. 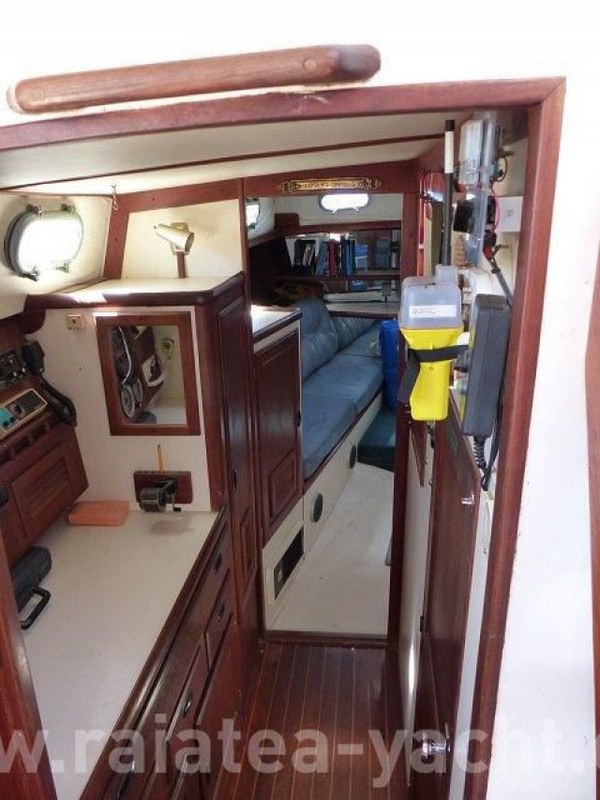 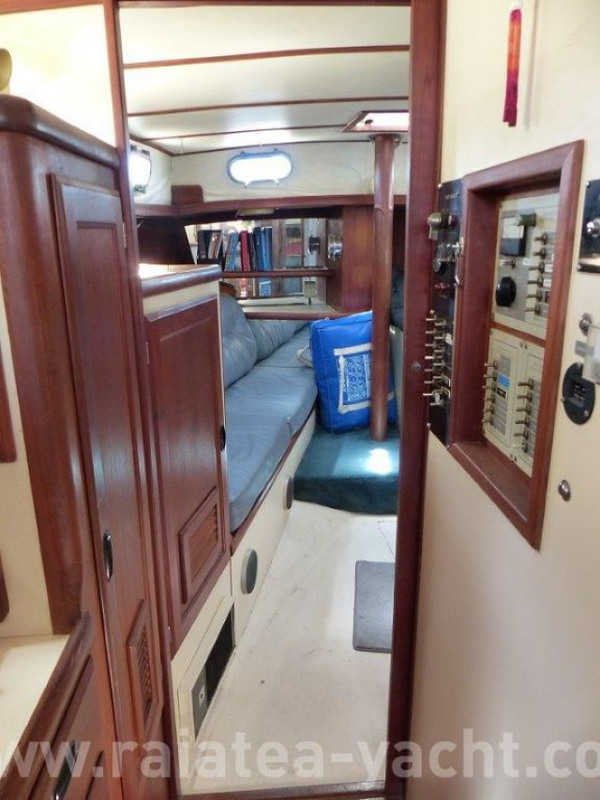 Fitted for long travel and very well maintained.